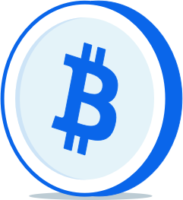 Since Counterparty runs on the Bitcoin network it requires small amounts of bitcoin to pay network transaction fees. If you don’t have bitcoin already, there are many ways to get some depending on your location. 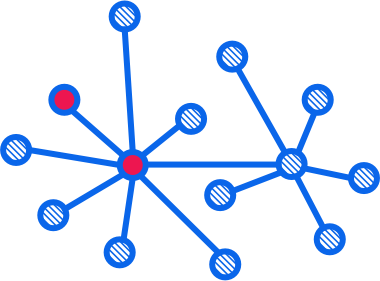 However, if you just want to freely experiment with Counterparty and how the system works you can try it out with Testnet bitcoin. Try Counterwallet testnet. Go to Counterwallet.io and click “Create New Wallet”. If you just want to test the software, the testnet version will allow you to do that without real funds. Get your 12 word passphrase. You need to store it somewhere securely. Writing it down on paper, or storing it in a password manager are reasonable options. Optionally, you can set a quick access URL + password to make logging in more convenient. This allows you to bookmark the URL and log in with a password of your choice. Your new Counterwallet is ready to use. The key parts of the Counterwallet interface. 1. Your bitcoin balance, with dropdown send control. 2. Your wallet address. 3. Your XCP balance. 4. Address Actions for creating tokens, paying dividends and more. 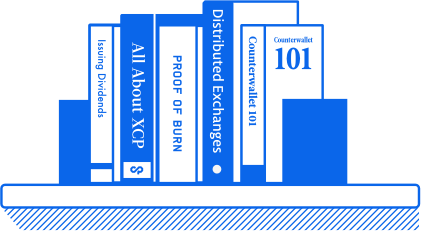 XCP is available for purchase on many exchanges—your favorite exchange probably lists it too. 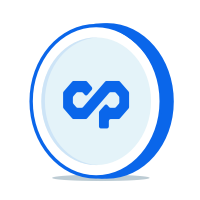 An up-to-date list where you can purchase XCP is provided by Coinmarketcap. Counterparty has free blockchain explorer sites which allow users to explore and better understand the Counterparty blockchain. Alphanumeric assets require a anti-spam fee of 0.5 XCP. Subassets require a anti-spam fee of 0.25 XCP. 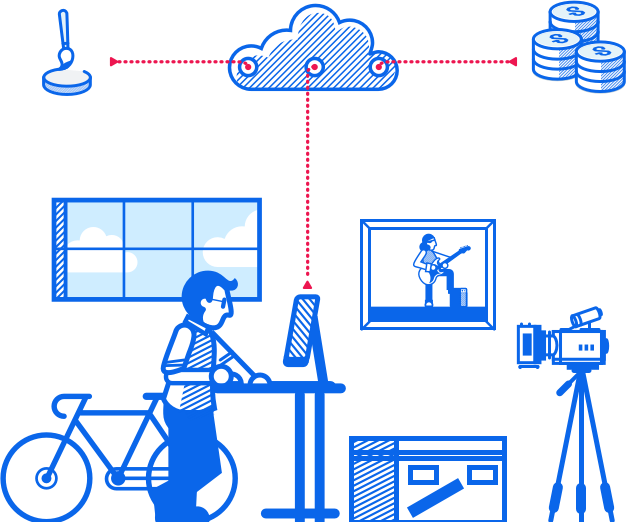 Numeric assets are free and require only a Bitcoin miners fee. Choose a name for your token. It must contain uppercase letters only (A-Z), be between 4 and 14 characters in length, and cannot start with “A”. Choose the amount you would like to issue. It is possible to issue more later if you do not lock the token. Click “Create token”. Once processed, your new token will appear in your wallet, ready for distribution. These short guides above are just the tip of the iceberg in terms of the power of what Counterparty can do. For more instructions on how to use Counterparty for gaming, voting and more, please see our Support section, and check out our Slack chat.